Since we are on the countdown to Christmas I thought I would share with you all my favourite fragrances, if you are looking for a new fragrance or looking for a present these are some beautiful feminine fragrances which are very different from each another and I LOVE them all for different reasons! This is a beautiful feminine floral fragrance which I have loved for a long time! 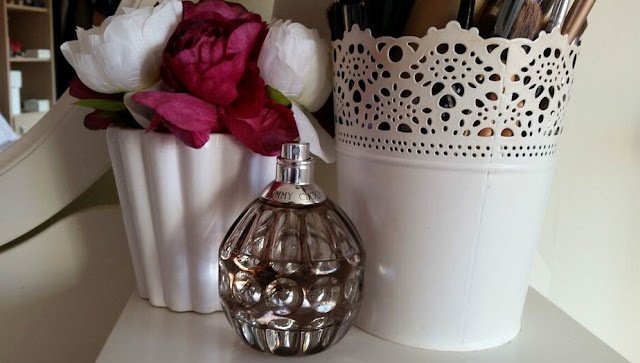 It is a pricey perfume but it lasts a long time - as it is a perfume it lasts longer on the skin and you only need a small amount and you still smell the scent throughout the day - this is an all time favourite for day or night! 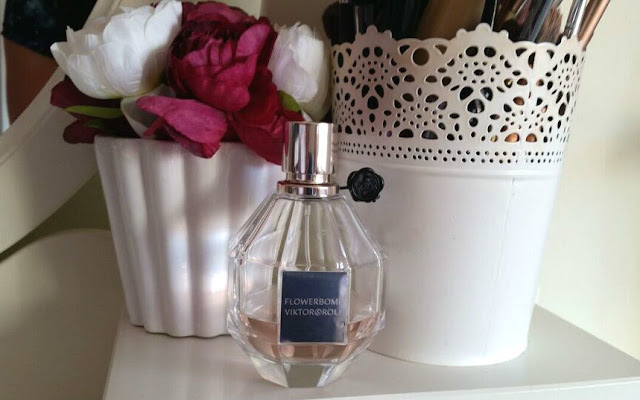 This is a fragrance one which has grown on me, when it first came out I was a little unsure as it is a stronger smell and I usually like floral lighter scents. But when this sets on the skin it is gorgeous, it has a sweet smell which warms on the skin and is a very sophisticated and luxury scent (I never realised how hard it was to describe the smell of a perfume I wish I could spray it through a computer screen - how much easier would that be! haha) I just love this fragrance for an evening or an occasion! Again this is very different to the other fragrances I've mentioned. You can only get the one size in this 60ml and it is very affordable for this sized bottle! 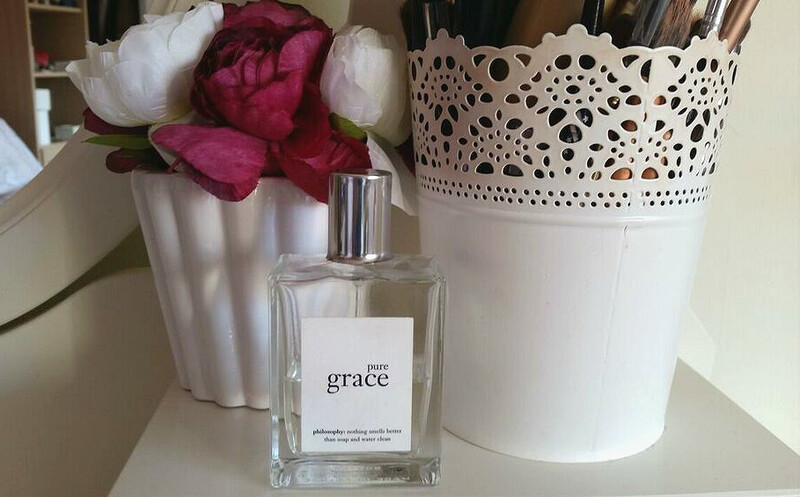 I can never get enough of this fragrance, if you are after an everyday scent which is clean and fresh, this is the one for you! It reminds me of fresh sheets and clean cotton, it is absolutely gorgeous! If you don't like anything too overpowering you must try this - I bet you fall in love like I did! So there you go, that is my little list of favourite fragrances - they are all very different from one another and that's why I love them! From floral, sweet to fresh, these are all beautiful in their own way. I never realised how hard it is to describe a scent - but if you have a chance spray these fragrances and you might just understand what I was talking about!